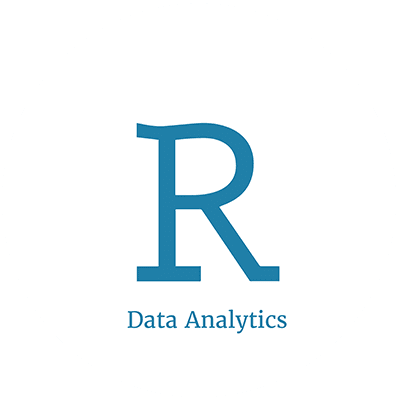 This course is designed to provide a comprehensive introduction to R. Students will practice programming and analyzing data with R. Students will learn how to load, save, and transform data as well as how to write functions, generate graphs, and fit basic statistical models to data. 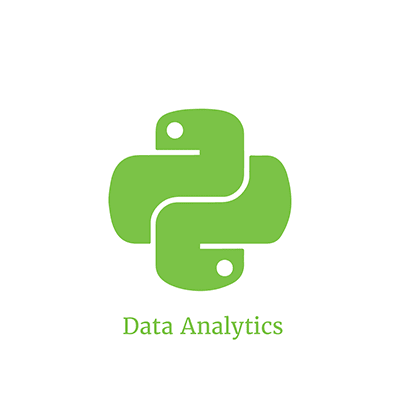 In addition to a theoretical framework in which to understand the process of data analysis, this courses focuses on the practical tools needed in data analysis. 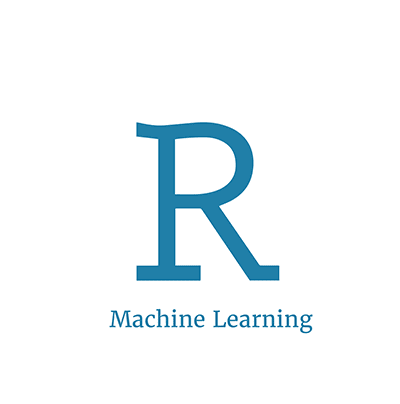 This course covers the creation of dynamic reports with the Knitr package in R as well as the creation of dynamic dashboards with R Shiny. 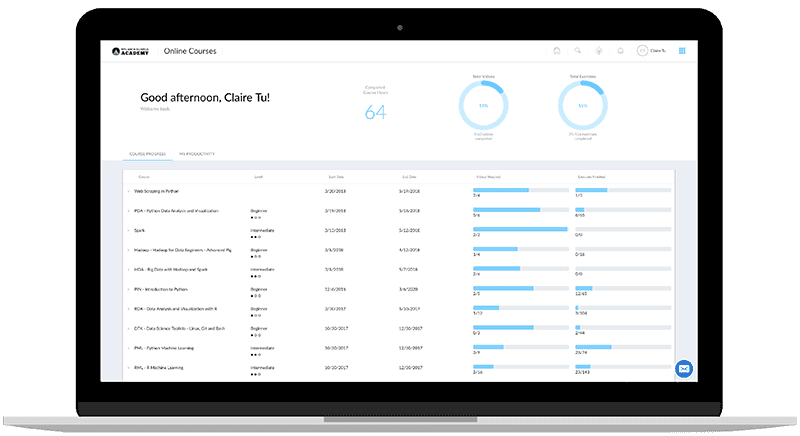 Students will master the essential skills of processing, manipulating and analyzing data of various types, creating advanced visualizations, generating reports, and documenting codes. Students will also be able to build an interactive R Shiny app. Comfort with Windows, Mac or Linux environment and ability to install third party software. 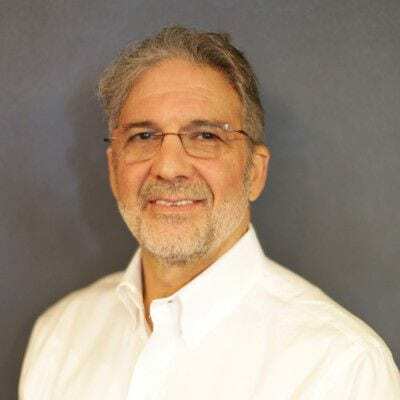 Sam Kamin was a tenured professor of Computer Science from the University of Illinois Urbana Champaign for over 30 years, doing research in the areas of programming languages, high performance computing, and educational technology. He is the author or co-author of several books, including a textbook on Java programming. After leaving the U of I, he joined Google in their New York office as Senior Software Engineer in the Tech Infrastructure department, which is the team responsible for the tools used to launch nearly all computations in Google. After gaining intimate knowledge of Google’s cluster, Sam left Google to return to what he loves best – teaching people about computers. 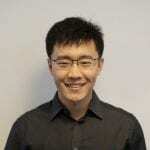 Sam leads the data engineering educational programs at NYC Data Science Academy, and supports the consulting practice.